Eliminate the time spent developing a plan on your own, track the exercises you did last week or figuring out what to add this week. 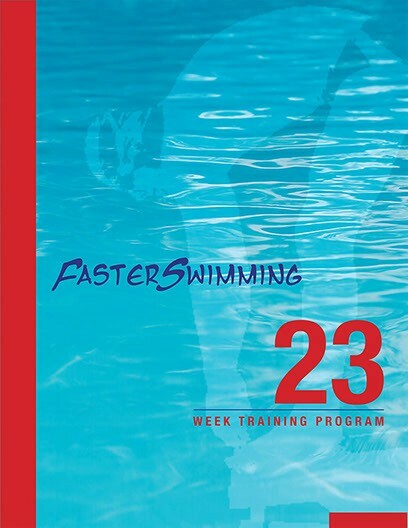 The planning time you’ll save by purchasing the Faster Swimming 23 Week Training Program can actually be spent where it counts … in the pool, increasing your speed and sharpening your competitive edge. 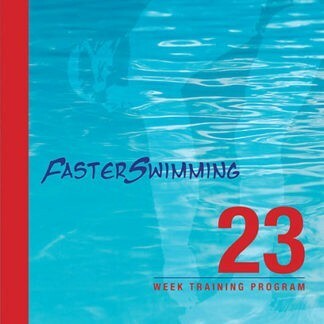 This 23 week season has been documented for years and tweaking it as needed based on new ideas and the abilities of my swimmers. 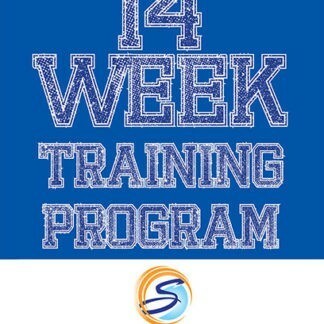 The daily yardage amount on the 23-week plan can be tailored to your needs based on the time you want to train. The last seven weeks will develop and fine-tune your speed and power while maintaining your aerobic base.